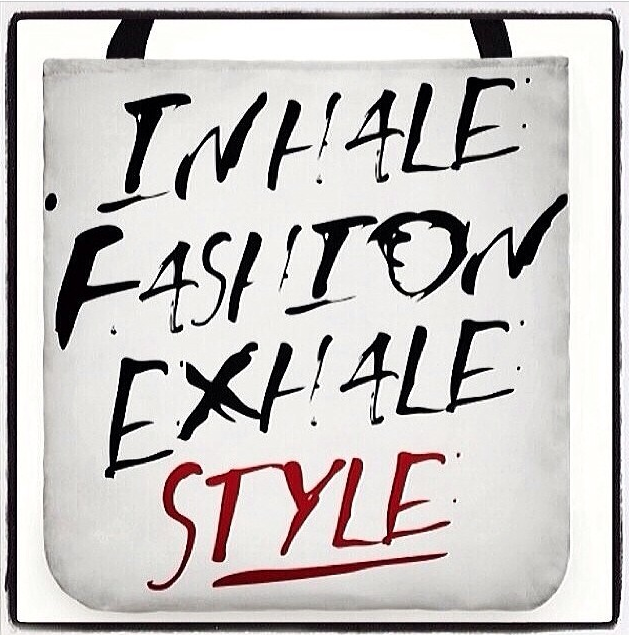 Since I’m new to the blogosphere, I probably should share my style philosophy. First, I believe style and fashion are interpreted differently for everyone. No two people are the same but that’s what makes fashion so great, right? For me, style is not about the fashions themselves, but also the attitude that is exuded. I don’t delve too far into ‘of the moment’ trends but I do manage to work a few without straying too far from what works for me. If I had to describe my style, I’d use adjectives like classic, feminine, and maybe even borderline conservative, however, I absolutely LOVE for my accessories to pack a punch and standout!!!!! Victoria Beckham – The epitome of effortless chic! I love how she makes even the most classic pieces look so haute! Kelly Rowland – Down to earth! Her playful yet polished style always catches my eye! Solange Knowles – The ultimate risk taker! She really knows how to play with patterns and take style risks that end up working fabulously. I wish I had the nerve! My go-to outfit: jeans, tee (white, black, or gray), and a blazer with statement accessories. Also, I use my nails as an additional accessory as I feel one is never fully dressed without a great, immaculately polished manicure. And before you ask, Yes, I’m that girl who coordinates her outfits around the polish of the week. Big whoop! I believe in mixing high and low and truly feel that style doesn’t have to break the bank. I rarely buy anything that isn’t on sale or that I can’t purchase with a coupon or discount. Translation: I shop for real prices and try my best to stay within my boundaries/budget. Lately, I’m trying to focus more on quality than quantity, and I’m currently making efforts to shop my closet much more and remix pieces as often as I can. Do you have a style mantra/philosophy? I’d love for you to share it. Next Post Inaugural Outfit Post! Thanks. My style philosophy has definitely evolved over time and it is fun to think of all of the times you play “dress up” and put a definition to it. Try it! Thanks for stopping by. Definitely. And you’re very welcome!